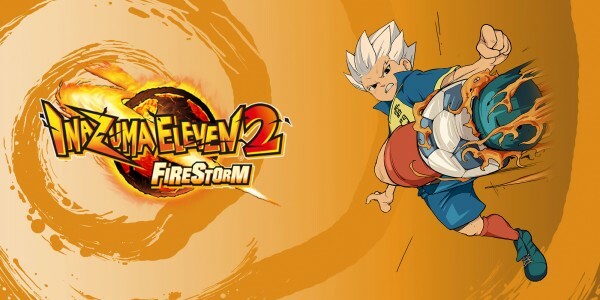 The Raimon Jr High team may have bested the rest in the Football Frontier tournament, but there’s an even bigger challenge - with even higher stakes - to face in Inazuma Eleven 2: Firestorm or Inazuma Eleven 2: Blizzard, on Nintendo DS. Just a week after their triumph in the Football Frontier Tournament, Mark Evans and the team find themselves face to face with a bunch of alien invaders (yep, you read right, alien invaders) who plan on using their mad football skills to destroy the world. That is, unless someone can beat them at the beautiful game and send them packing! It’s up to you to guide Mark and his crew on a journey that’ll take them all over Japan, with a choice of over 1,500 players to recruit, in order to make the best darn team you can to take on those extra terrestrial bad guys! 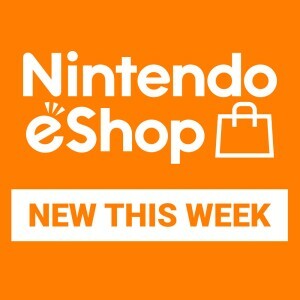 With two versions to choose from, each with their own unique players, abilities and moves, and the option to play or trade with mates nearby, there’s a feast of football goodness to chow down on! 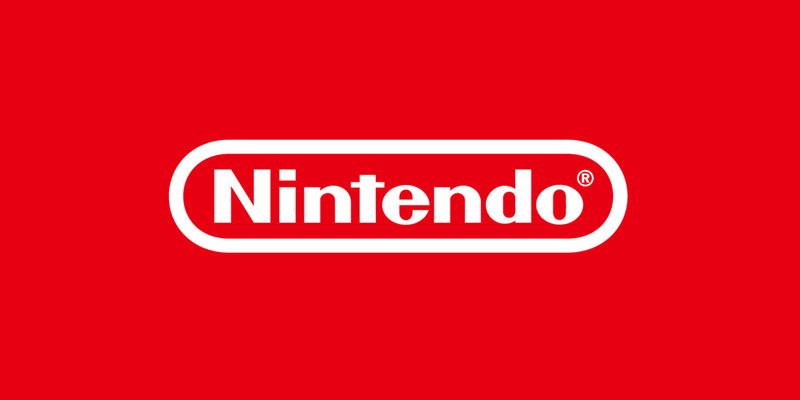 Find out more about the game at the official Inazuma Eleven 2 website! 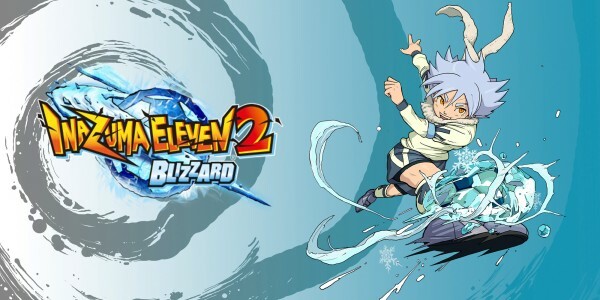 Inazuma Eleven 2: Firestorm and Inazuma Eleven 2: Blizzard are in stores across Europe from today, only for Nintendo DS.